for all of you, who’re looking for reliable LED control system. How does the control system works? You can see the standard connection scheme of our system on the picture above. Ethernet wires, power supplies and other required material depends on LED installation specifications. What is the main idea of the system? To do LED installations easier, faster and generally a lot more professional. 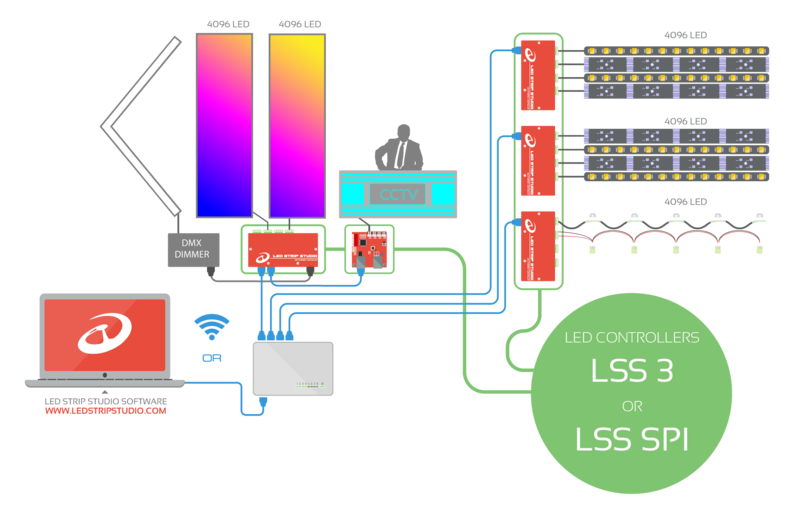 Why is our LED control system not working over DMX protocol? Because you have only 512 channels available in one universe. Every additional universe you’ll want to use means more cables, more DMX controllers and possible problems. Why should you start to think about the LSS system as the right solution for your installations? It’s easy to start using because of many available tutorials and strong support. Just contact us and let us know your project requirements. 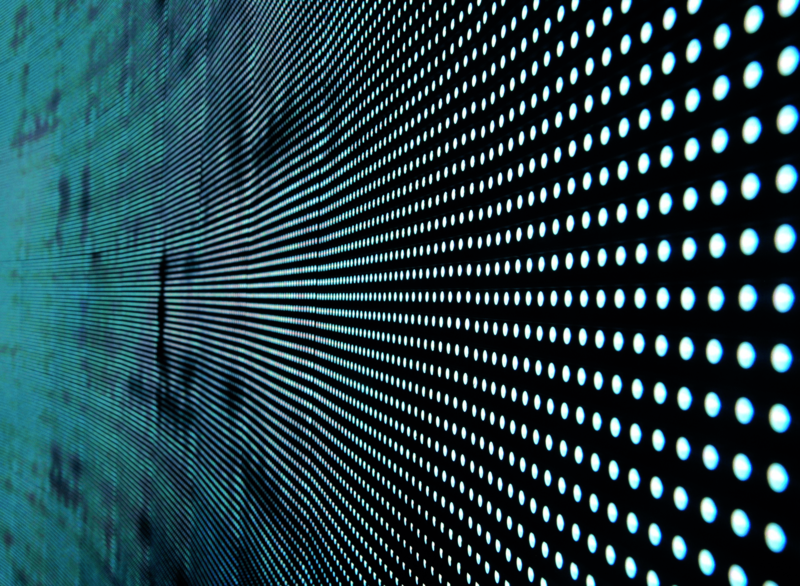 We can provide you with complete technical support for your digital LED pixel installations.